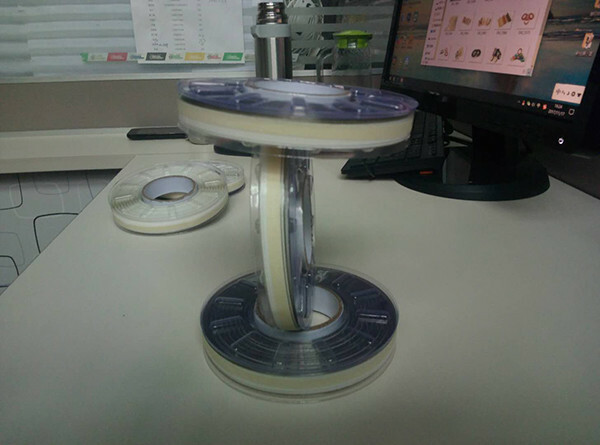 Wire trim edge cutting tape with polyester film (PET) double-sided tape as the base material, through in the middle of the PET tape with fine wire line of special double-sided tape. 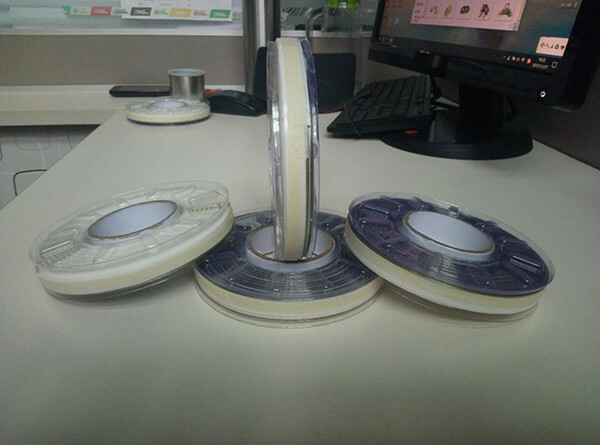 Generally used in the field of subway car spraying points, also called wire edge glue. 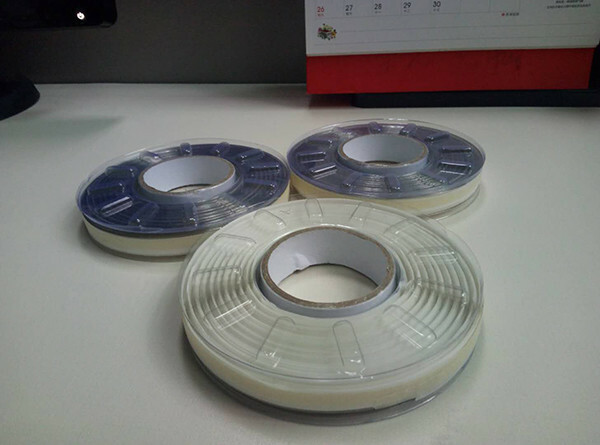 Wire trim edge cutting tape widely used in the field of car and subway spraying points. 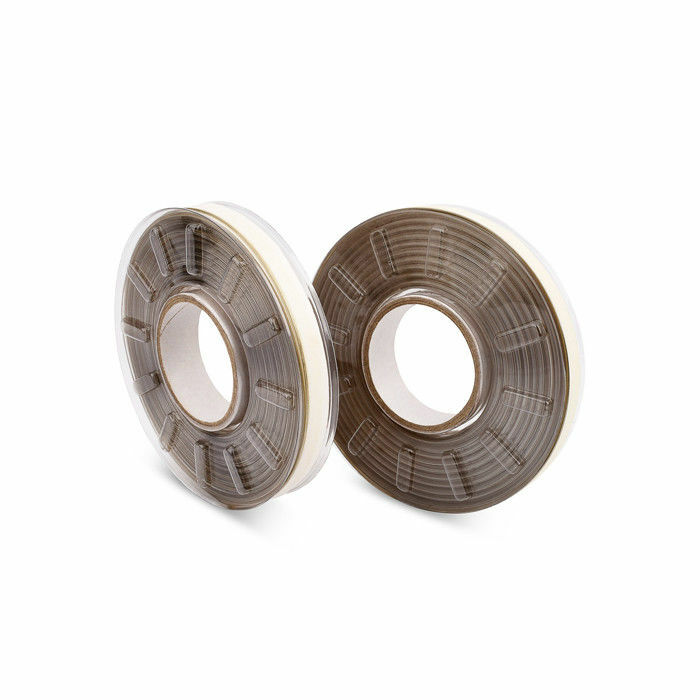 Remove masking paper, pull up the cutting edge tape within the fine steel, wear-resistant elastic coating film edge into the whole agent, pretty straight edge Remove masking paper, pull up the cutting edge tape within the fine steel, wear-resistant elastic coating film edge into the whole agent, pretty straight edge.